If you're looking to buy a new Kindle in 2013 the latest Kindles are the Kindle Paperwhite eReader and a range of Kindle Fire HD and HDX tablets released in late 2013. We'll take you through the newest Kindles and the latest features so you can decide which model is right for you. Update March 2013: The Kindle Fire HD 8.9" has a new lower price. Amazon typically announce new Kindle models in the fall with availability in time for the holidays. They have announced the 2013 models with a release date of October 2nd. For late 2013 and 2014 the entry level model has an HD screen and a specification that beats last year's premium Amazon tablets. This is a great option for kids or adults on a budget. Note that there's no front-facing camera on this model (unlike last year's HD tablet) so it's no good for video chat. This is the new entry level model for 2013. It has an HD display and a good specification. It doesn't have a front-facing camera and the storage options are 8 or 16GB. The new Kindle Fire HDX has a Mayday button that you can press to live chat with an Amazon representative to get technical support. This sounds like a useful feature for those who are cautious of technology or just need to solve a problem quickly. I do wonder how they will cope on Christmas day when lots of people open their new tablets though. 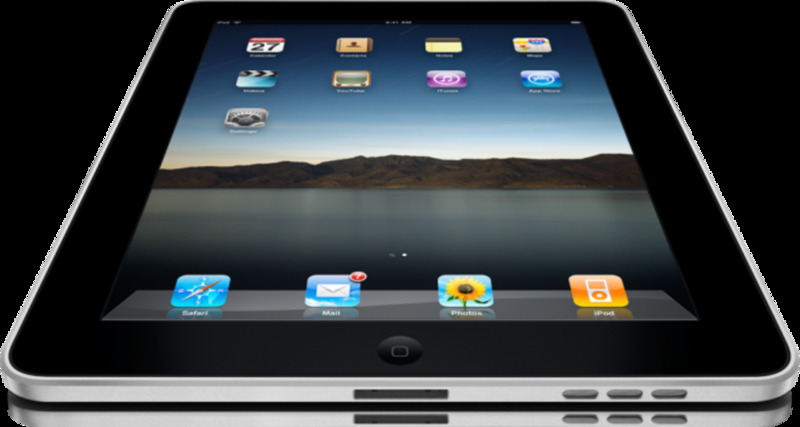 This is the new top of the range model small tablet for 2013. It has an even better screen and an upgraded processor which means that it's much more future-proof as apps get more demanding. There's also big screen TV integration and Miracast technology coming soon. This tablet has a 4G options which will be useful to those who often find themselves without a Wifi connection. There are options for more storage too. Amazon added the new Kindle Fire HD 8.9" to the range in 2012 to provide a larger tablet for those who prefer a bigger screen. This is still a current model for 2013 / 2014. It's available in Wifi and a high end 4G LTE version. There's also the new top of the range Kindle Fire HDX 8.9" with a better screen and higher specification. It also has an even better display and front and rear cameras so you can use it to take photos and video as well as for video-conferencing. The older HD 8.9" model is still available and offers good value for a larger tablet. 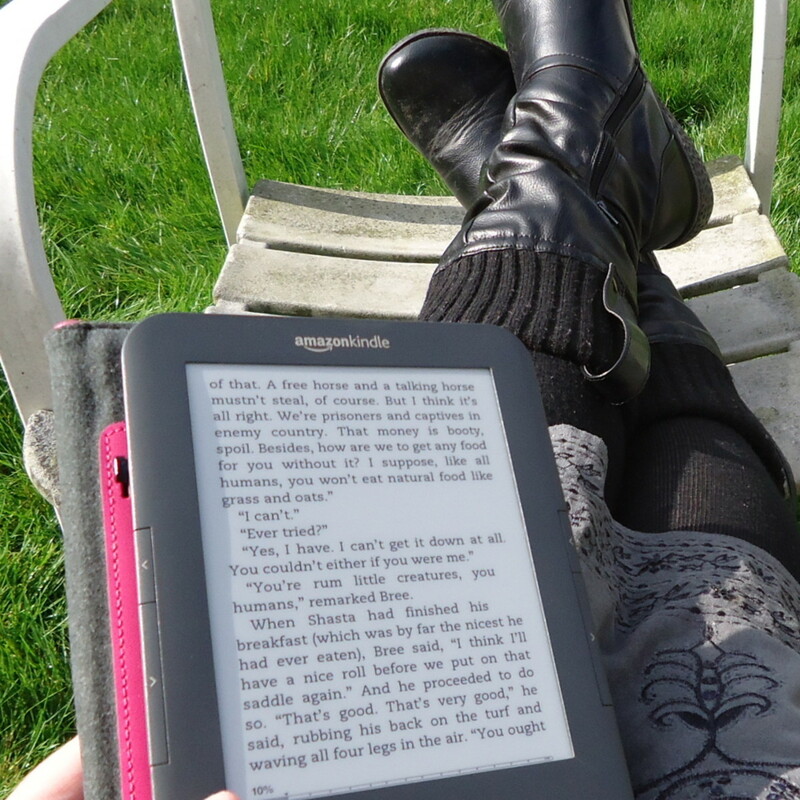 The Kindle Paperwhite is the Kindle eReader with a backlight. There's a new version out for 2013 with a release date of September 2013. You can read your Kindle in the dark without disturbing anyone. It's also great for reading chapter books to your children without needing the bedroom light on. It's available in Wifi and Wifi + 3G models. The 2013 model has received an upgrade with a faster processor and a higher contrast display with an improved light. An interesting upcoming feature is Kindle FreeTime for Kindle Fire. This is a feature to encourage children to read and monitor their progress. Do you use your Kindle eReader to make notes? If so then you'll probably prefer the Kindle Keyboard with its built-in mini keyboard. I have both a Kindle Fire HD tablet and an older model Kindle eReader. I use them both. The Kindle Fire HD is my regular companion around the house. I use it to play music, games and watch videos. And I use it to read in the evenings when I'm putting my kids to sleep. If I had to choose just one device it would be the Kindle Fire HD. But I do love my Kindle eReader and if I had the Kindle Paperwhite with a light then I would use it a lot more. Why? It's quite a bit lighter than the Kindle Fire HD which makes it more comfortable to hold. The Kindle Paperwhite weights 7.5 ounces whereas the Kindle Fire HD 7" weighs 13.9 ounces. If you're an avid reader and will only occasionally use the other features of the tablet then the Paperwhite makes a lot of sense. You can get a phone that can be used for occasional web browsing and apps. On the other hand if you'll regularly use the tablet then the Kindle Fire does make a perfectly good eReader. Choosing a Wifi model means that you'll need to have a Wifi connection (home or hotspot) to download new content, updates and access live content. If you choose a more expensive 3G model then you'll also be able to get data over the 3G network when you are traveling. Note that 3G models also support Wifi so you can use the cheaper and faster option when you do have a Wifi network. If you'll mostly be using your Kindle at home or live in a City with good Wifi coverage then you can choose the cheaper model. Regular travelers will find the 3G model worthwhile. With or Without Special Offers? When you go to buy a Kindle in many cases you'll have the choice of with or without special offers. If you choose 'with special offers' then the price will be lower but you will get adverts delivered to your device. I may be weird but I actually like the ads on my Kindle Fire HD - they display on the start-up screen. I don't find them intrusive and sometimes I come across a new book that I'm interested in. But I know some people dislike them so you can pay extra if you want to. 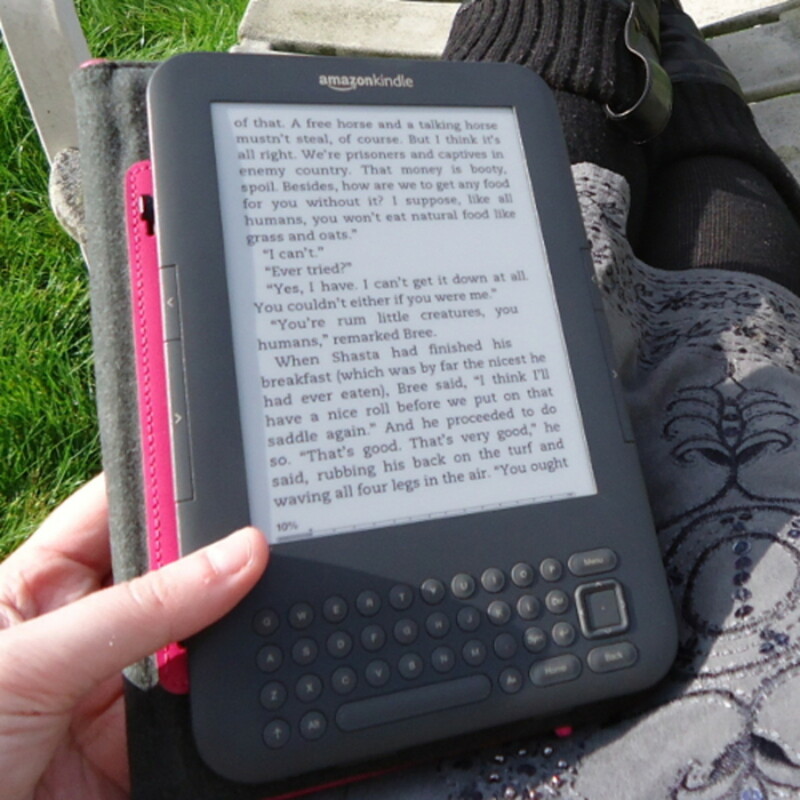 Will there be a new Kindle in 2013? Amazon have got into the routine of announcing new Kindle eReaders and Kindle Fire tablets in the fall for release in time for Christmas. So it's very likely that we'll see new Kindle devices in 2013. I will also buy a new one if they add Text to Speech. I managed to find a Kindle Touch when the stores began selling out last year, but I'd really like a light like the paperwhite. I use the TTS in my car on long trips, however. That is a must for me. Hoping they'll include it on the new ones. Will buy one if Amazon adds audio technology back into their kindle. I like to be able to listen to the audiobook version of the book I am currently reading on my way to work and is the primary reason I bought my kindle keyboard in 2009. My husband just got me the Kindle Fire HD 8.9 Wi-Fi, I love it so much. I take it every where just so I can read. what the different with the new one?? Nice breakdown on the screen sizes. Thorough lens my friend. Wow Amazon managed to keep a lot of the News quiet, though the Kindle Fire sneaked out! @Thamisgith: Industry commentators seem pretty sure we're going to get an Amazon Kindle tablet, not a new version of the eInk Kindle in 2011. We don't know what it will be called though. I'll be buying them for Christmas presents this year. You may be right, but I am hanging on to see if Amazon will release the Kindle 4 before Christmas. Another interesting lens, thanks for sharing. Keep up the good work. Awesome lens! Blessed by a Squidoo Angel-Have a great day! Nice lens. My mom loves to read, and she would really enjoy one of these! Excellent Lens. I'm thinking of getting one for the wife for christmas.